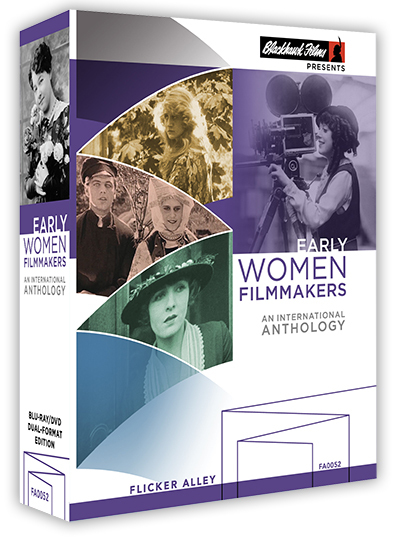 Flicker Alley presents the second installment of our blog series “Today’s Women Filmmakers on Early Women Filmmakers,” in which talented directors of today champion the groundbreaking women who paved the way. 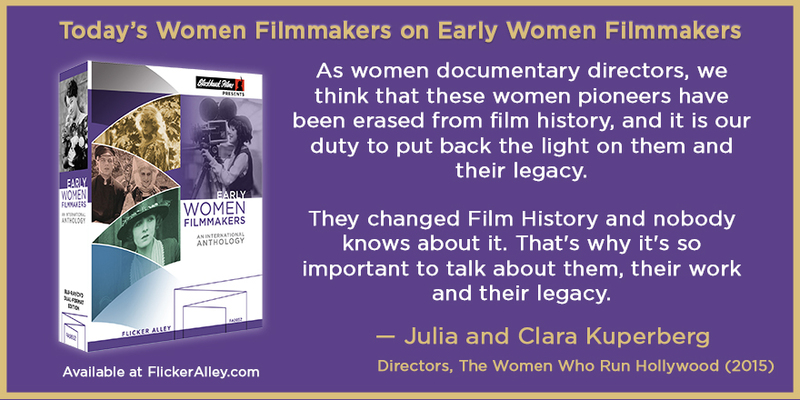 Follow the campaign with hashtag #EarlyWomenFilmmakers. Here are Julia and Clara Kuperberg, directors of the documentary The Women Who Run Hollywood, which was selected and screened at the 2016 Cannes Film Festival. As women documentary directors, we think that these women pioneers have been erased from film history, and it is our duty to put back the light on them and their legacy. They invented what we know today as the cinematographic language, they were more powerful than ever: Lois Weber was the richest film director during the 1910s, and Frances Marion the only woman screenwriter to win two Oscars®. 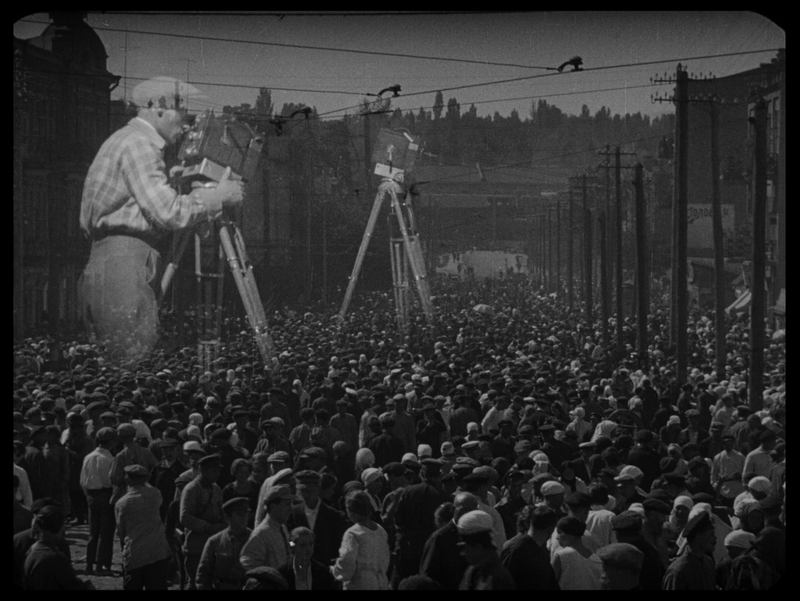 They changed Film History and nobody knows about it. That’s why it’s so important to talk about them, their work and their legacy. We had done more than 30 documentaries in 11 years, all about American Film History, and we had never heard about them. Even in film school where we had class for three years, nobody ever talked about these incredible women. Passionate about American film history and American culture, Clara and Julia Kuperberg created their own film company, Wichita Films, in 2006 to produce and direct documentaries. The two sisters had come from different spheres. For three years, Julia was on the editorial board of the famous French TV show, Tracks, broadcast on the French/German channel ARTE. She also coordinated the teams before being solicited by the international company, Fremantle. She worked for Fremantle for two years. 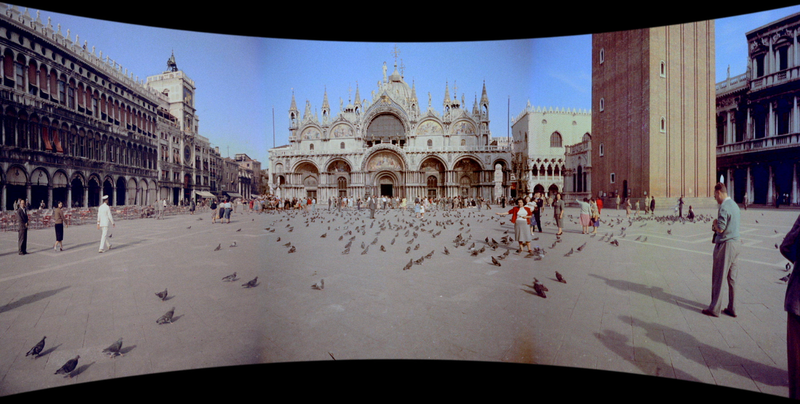 After several years working on shorts programs, Julia craved working on more long-form projects. She made the decision to join forces with her sister, Clara, already a documentary film director. Clara has always been attracted by the documentary form. For three years she worked for CNDP, the French National Educational Institute, on a TV art documentary series. The series was broadcast on the French national channel France 5. After, she directed her first documentary in 2001, (she also directed approximately ten films for various producers: Lobster, Program 33, LGM), she made the decision to join forces with Julia and create their own company. The Kuperberg sisters work as equal measure as producers, directors, writers and editors on their films. Their films, all in English, are distributed all over the world. 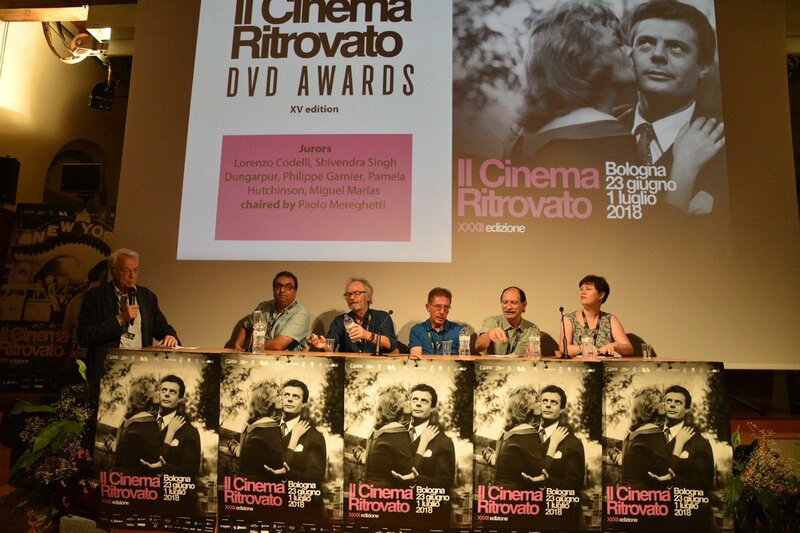 Their most recent films, This is Orson Welles, was selected and screened at the Cannes Film Festival 2015 and Deauville American Cinema Festival 2015, and The Women Who Run Hollywood was selected and screened at the Cannes Film Festival 2016 and Deauville American Cinema Festival 2016. The Women Who Run Hollywood Trailer from Wichita Films on Vimeo. The first talkie was directed by Alice Guy; the first color film was produced by Lois Weber, who directed more than 300 films over 10 years. Frances Marion wrote screenplays for the Hollywood star Mary Pickford and won two Oscars®; Dorothy Arzner was the most powerful film director in Hollywood. And what do all of them have in common? They are all women and they have all been forgotten. Incredibly, it also took until 2010 for the first woman, Kathryn Bigelow, to win the Oscar® for Best Director. Even if underrepresented women have always played a big part in Hollywood and it is this part of the film history left untold that this documentary sets out to uncover. Sign up for our blog feed to receive instant email notifications of new blog posts!